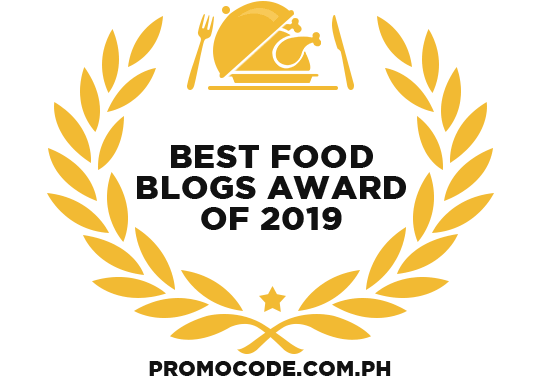 With rice being our staple food here in the Philippines, no wonder that at a young age most of us learned how to cook it. From the traditional clay pot where it was used to be cooked then to our trusty "kalderos" at home, It takes the right amount of water and just the right flame to cook the rice and if you weren't lucky enough, you'll either toast the rice or it will end up uncooked. 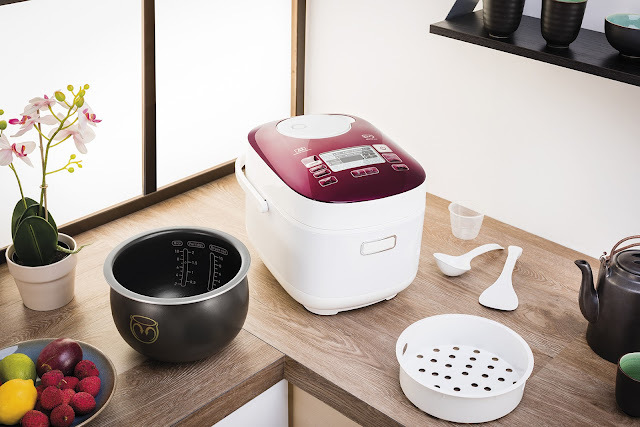 Nowadays you do not need to undergo years of training to cook rice in a right manner, all you need to do is rely on your kitchen buddy rice cooker and it will do the job for you. Rice cookers have already surpassed its sole purpose and have become a versatile kitchen appliance, aside from cooking, some find it perfect for baking, cooking viands, and many more. 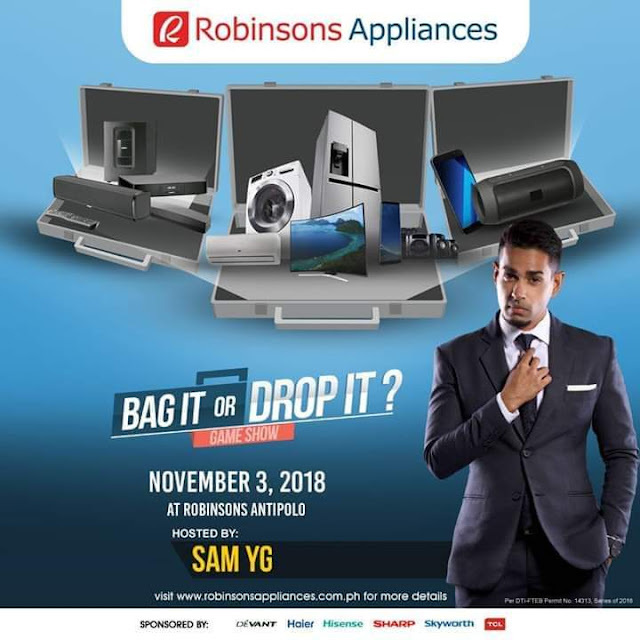 Robinsons Appliances "Bag It or Drop It" four raffle winners, one each coming from Metro Manila, Luzon, Visayas and Mindanao, are set to play “Bag it or Drop it” on November 3, 2018 at Robinsons Place Antipolo. Watch the game unfold and get to bring home appliances and other exciting prizes in this post-halloween activity set by Robinsons Appliances. Some parents are having a hard time feeding their children healthy food. Sometimes I ask myself how can I continue to encourage my kids to eat healthy. To be honest, they are not picky with fruits but when it comes to vegetables, the kiddos are really picky. With the continous increase in number of obese and underweight children in the world, I think parents needs to be vigilant with the food that we give to our kids. 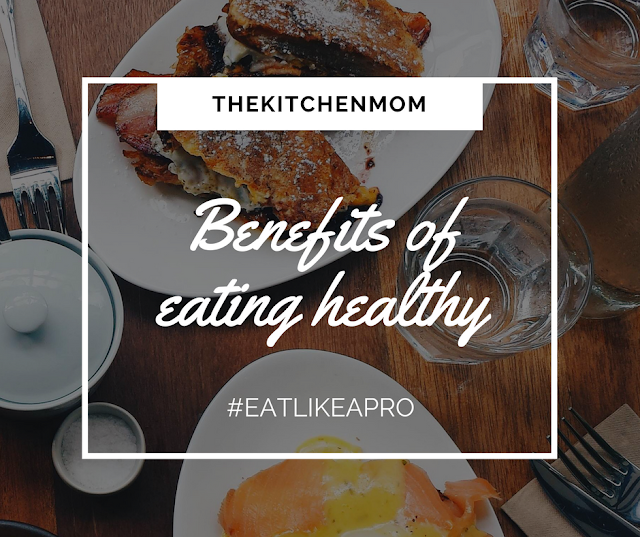 In promoting healthy eating habits, Beko- the Official Partner of the Everyday, launched its Eat Like A Pro advocacy on the Philippines. This campaign aims to help parents feed their chikchil healthier food. This effort is in support of the company's current global initiative of inspiring and educating families , especially the young ones the importance of a healthy and balanced lifestyle. 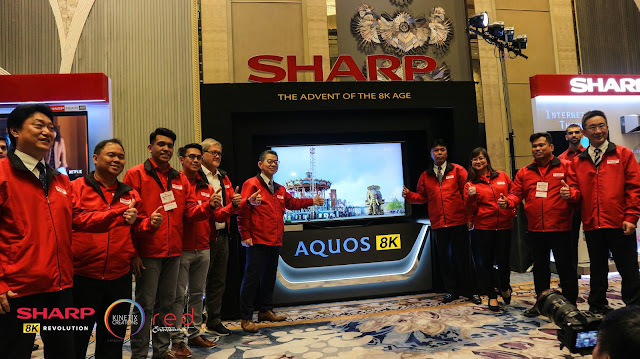 Sharp a top global brand of quality electronic products and home appliances launched it's latest revolutionary products, the 8K and AIot. Sharp will be changing the world with it's newest outstanding technology to continue to provide consumers with World-class quality products. With the 8K and IAoT technology, Sharp's commitment to bring excellence to reality and consistently exceeds the market's expectations and satisfaction. With its impressive features, this revolutionary products will become a game changer in the market. The revolutionary AQUOS 8K LED TV is the World's First 8K display to the B2C market, last October which is now currently distributed in Japan, China, Taiwan and European countries. If you have passion for baking or you just simply wanted to have something roasted most of the time, the most trusty companion that we have is our oven. Thinking of all the heavy duty work that our oven does, it deserves proper care and usage for it to last. Ovens are made to withstand years of use, with some brands, such as La Germania, having the reputation of being so durable that units can even be passed on from one generation to the next. 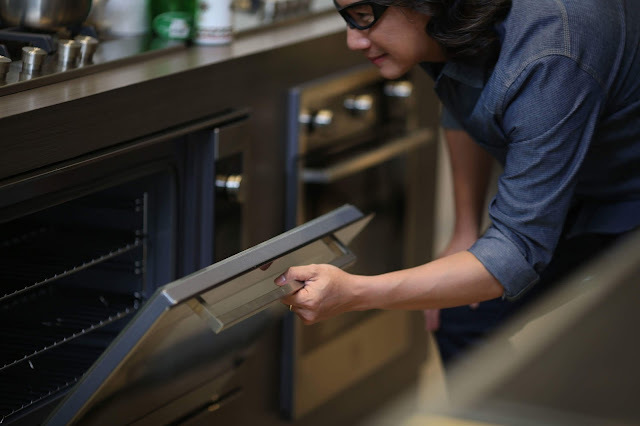 With the proper care, an oven range should give you and your family countless happy memories. So we’re sharing these little-known tips to ensure that you bolster your oven’s natural longevity with some much-needed TLC. With all the brands that showcase their state of the benefits of their product, still, nothing beats a brand that has been known for quality and had never failed to amaze its consumer. TCL Philippines started from a humble beginning as a global brand subsidiary of manufacturing and distributing of television products. 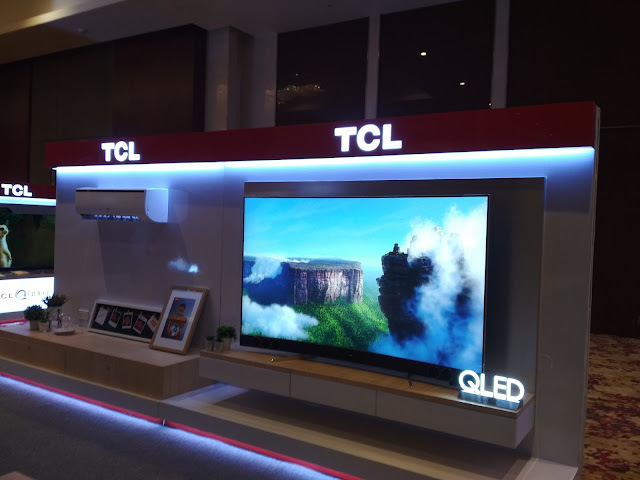 Now, TCL is ready to step up to bring convenience to our household. Creating the latest innovation and be known in the local appliance industry by offering more household appliances staples such as washing machine and air-conditioners. TCL Philippines unveils its All-Star Product Duo for this year the P6 4K UHD TV and the F2 Inverter Split Type Air Conditioner. For most moms, the laundry basket fills up faster and the to-do list never gets shorter. However, there is a way to tackle the toughest laundry loads while also freeing up some time with the LG TWINWashTM. The latest washer from LG Electronics features a front load washer at the top and a smaller pedestal washer below, allowing you to run two loads of laundry at the same time. The pedestal washer is perfect for small loads like delicates, whites, and baby clothes. It is also perfect for clothes that can benefit from an immediate wash like athletic wear. Furthermore, the LG TWINWashTM doesn’t take up as much space as other washers, making it a perfect addition for those who are living in space-poor condominiums and apartments. 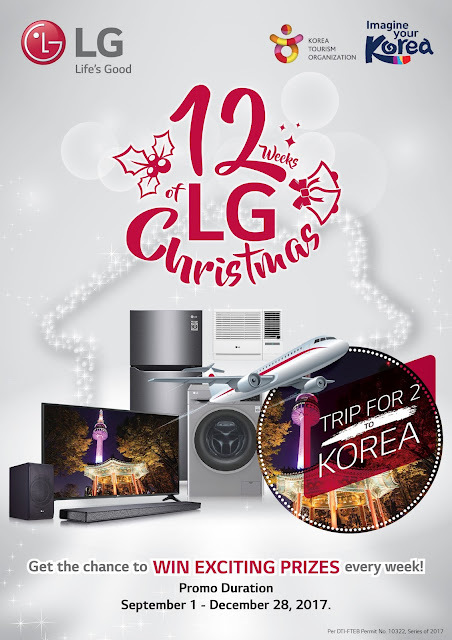 So this holiday season, get more out of your time, energy, and space at home with the LG TWINWashTM. 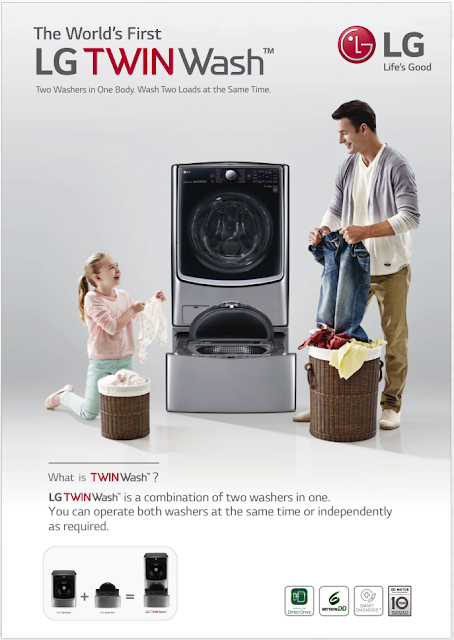 For more information about the LG TWINWashTM, please visit http://www.lg.com/ph/twin-load.